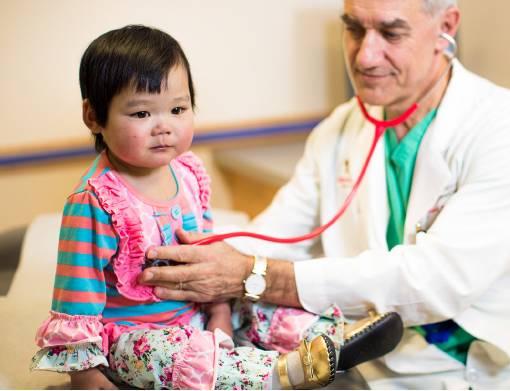 Advocating for children is as integral to our mission as caring for them. Our Child Health Advocacy Institute works to develop outreach programs and shape public policies that benefit kids in D.C and beyond. More than 30 years ago, our Child Health Advocacy Institute (CHAI) became the first hospital-based center focused on developing outreach programs and championing policies that build healthier lives for children. Our Child Health Data Lab helps us identify and track community health needs. CHAI’s Community Affairs team works to craft programs and share best practices that help fill those needs. Our Government Affairs department promotes child-centered policies not just in our community, but at the federal level.